An 81-year-old woman in Dundee city centre was the oldest person in the country to be subjected to a police stop and search procedure. Theatres across Tayside have been nominated for top prizes in this year's Critics Awards for Theatre in Scotland (CATS) competition. 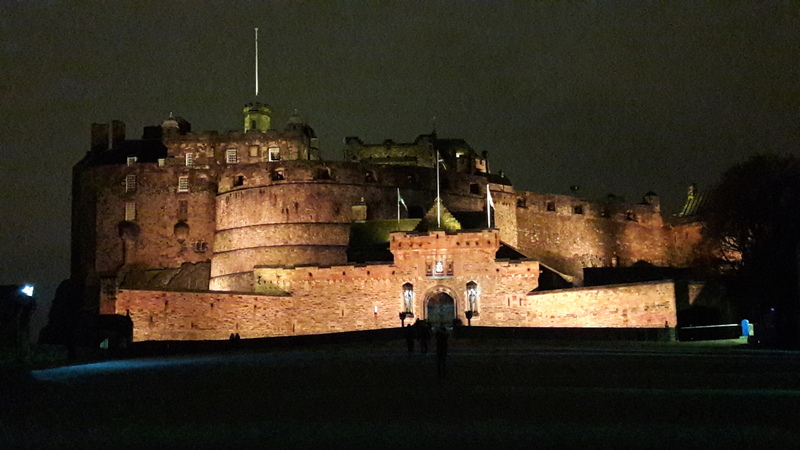 Officers from the police bomb squad attended a street at the foot of Edinburgh Castle following the discovery of a suspicious package. Bus companies across Courier country have warned that services could deteriorate without state intervention. 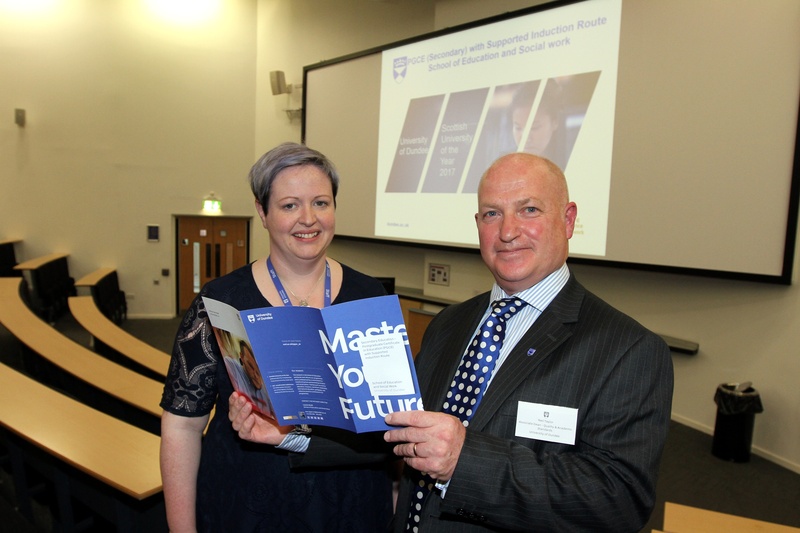 Efforts to stem the shortage of teachers in Scottish schools has brought about a new teaching qualification route at Dundee University. 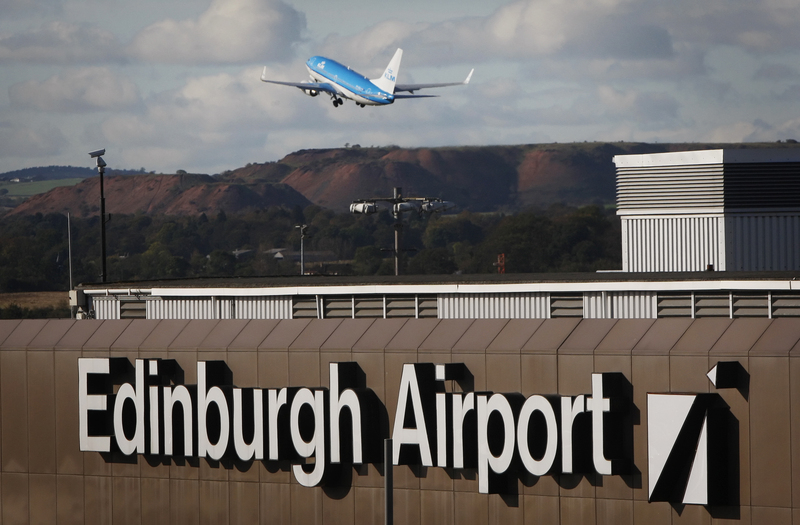 A power outage plunged Scotland's busiest airport in darkness and left planes stranded on the runway this morning. 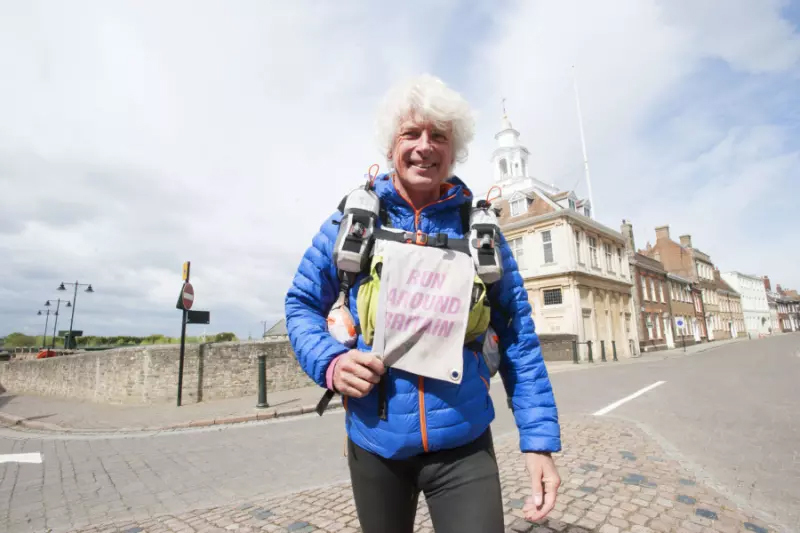 A coastal runner who has worn through eight pairs of trainers on his 14-month, 5,100-mile-long UK endurance feat arrived in Dundee on Sunday morning. 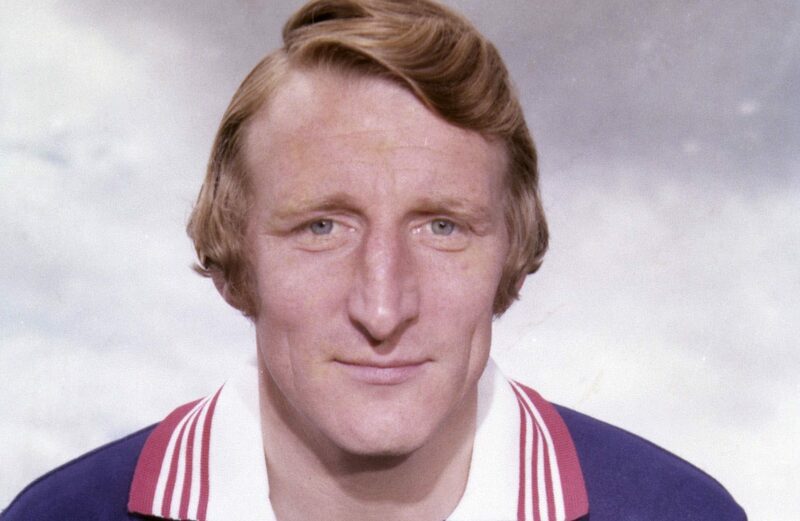 The funeral for former Dundee and Celtic great Tommy Gemmell will take place on Friday afternoon in Glasgow. 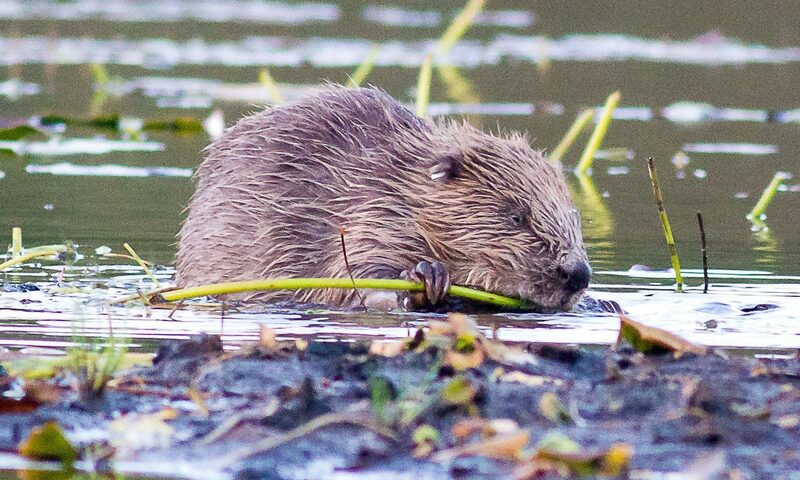 Confused Scottish beaver lovers logged on to a campaign website to be confronted with a dubious Japanese adult dating service. 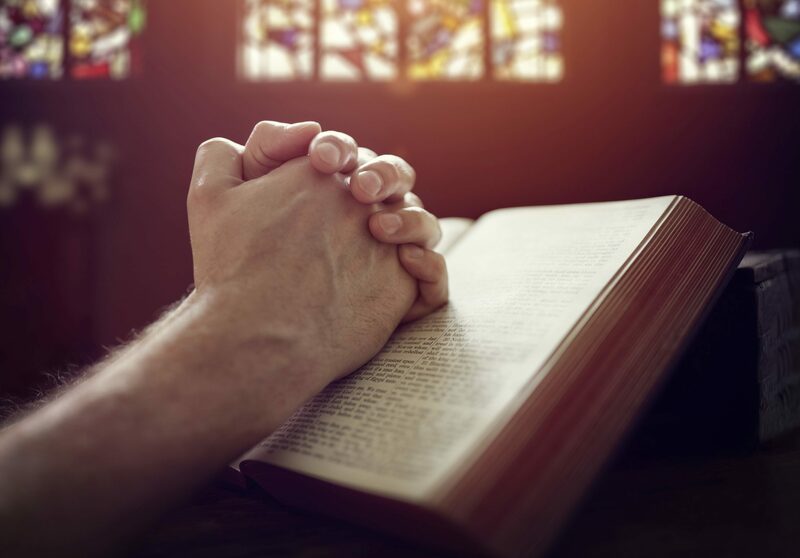 A university professor and former Bishop has said schools should teach Christianity as part of history rather than confining it to religious studies.